POWER HOUR! — HIIT IT! Welcome to NYC's premier health, fitness, and wellness networking happy hour! 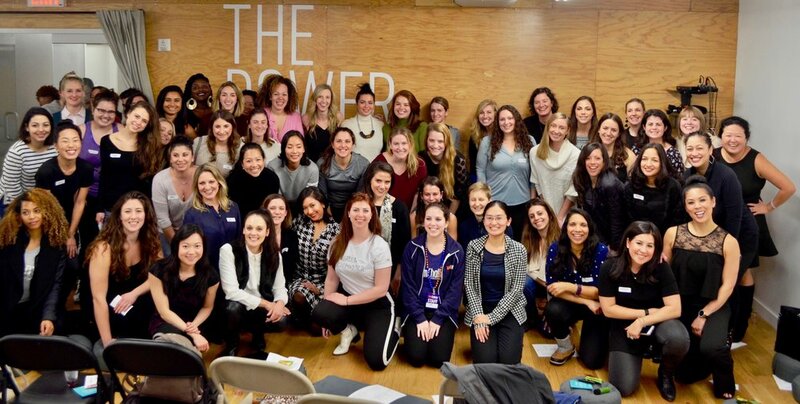 February 2018 POWER HOUR at Athleta on 18th and 5th. If you would like to sponsor our next POWER HOUR, please feel free to contact us! To learn more about POWER HOUR, please feel free to visit our FaceBook group, and follow our POWER HOUR Instagram.